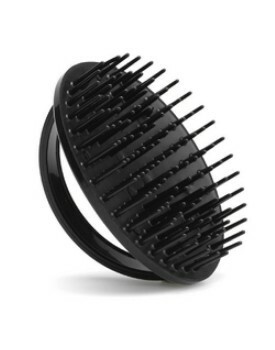 Large tunnel vent for fast and gentle blow-drying. 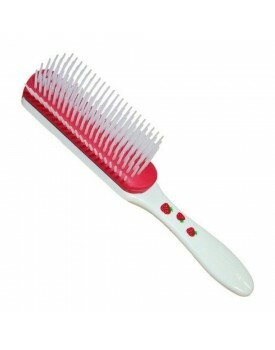 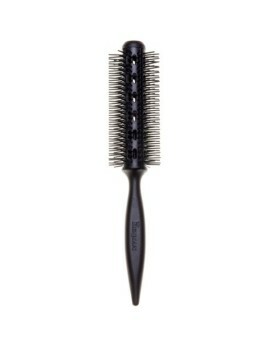 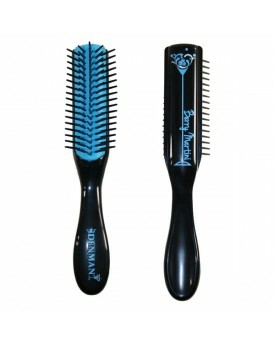 This hairbrush accelerates the blow-drying proces..
Handbag styling brush with 5 rows of nylon pins. 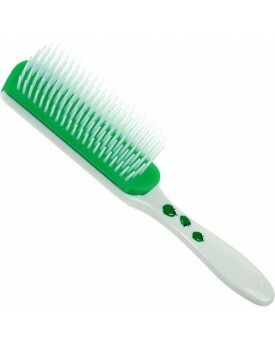 The famous Denman anti-static rubber pad provides m..
Hyflex vent provides excellent grip and control, while safely detangling all hair lengths and types ..
Denman D27 Twin Comb PackHighest of quality very strong..
Fun and exciting adaptation of the D3 Classic Styling Brush with bright green pad, fruit prints and .. 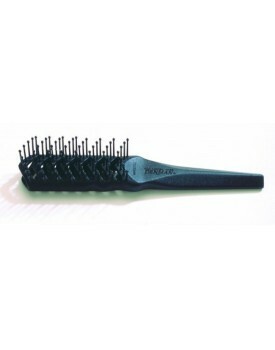 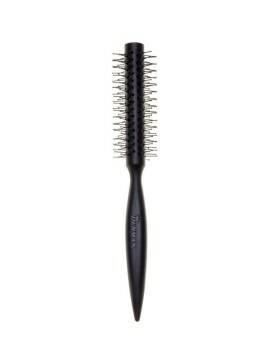 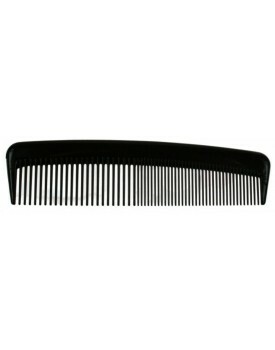 Medium styling brush with 7 rows of nylon pins. 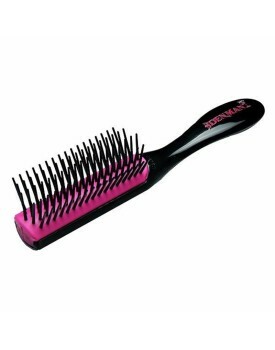 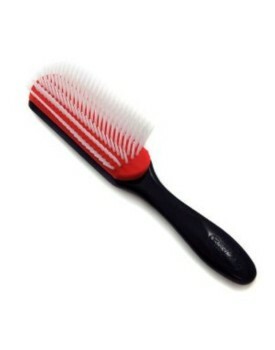 The famous Denman anti-static rubber pad provides ma..
Fun and exciting adaptation of the D3 Classic Styling Brush with bright red pad, fruit prints and a .. 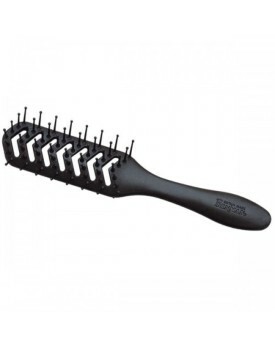 This hyflex radial vent hairbrush has a 20 mm barrel, which is ideal for creating body, volume and c..
A black version of the original D3 classic styling brush featuring 7 rows of smooth nylon pins. 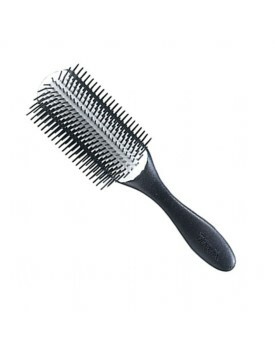 Idea..
• Ideal for smoothing and styling • Suitable for all types of long hair • Smooth, round-ended pins..
Gent's black shampoo / massage brush. 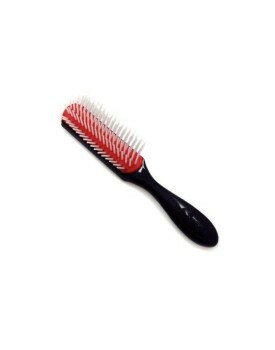 With extra-soft plastic pins, this brush is ideal for gentle s.. 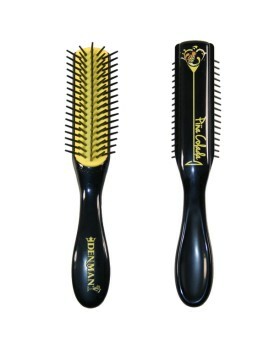 Ideal for adding volume, body and curlSuitable for all types of short to medium length hairFlexible ..